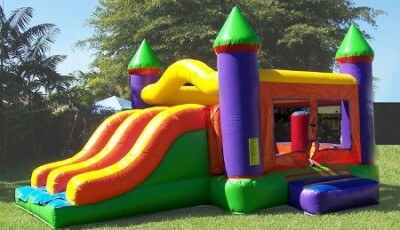 Don’t let the young ones miss out on all the fun! 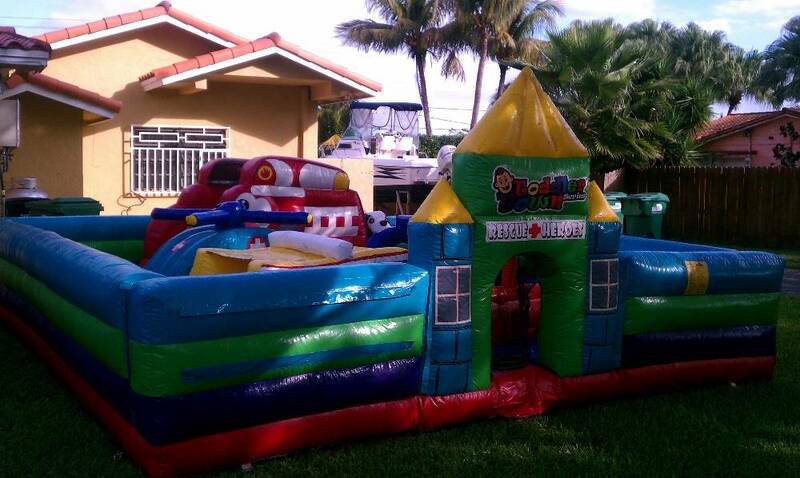 Treat them by renting one our our Top Quality Toddler Bounce Houses that are up for rent all over Miami, Broward, and Homestead. 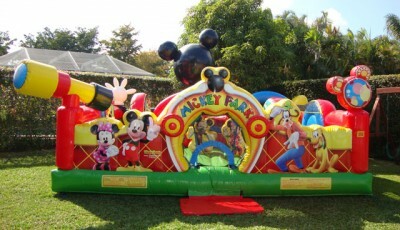 We offer brand new Toddler inflatables for children of the age of 1 all the way to the age of 6. 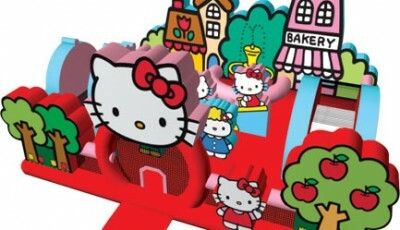 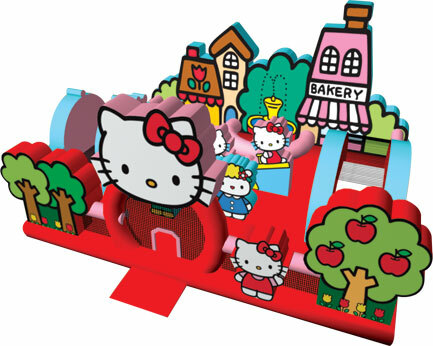 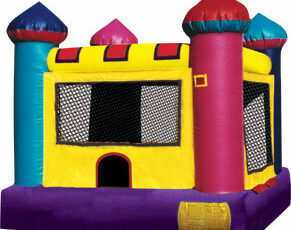 With top quality toddler bounce houses, children get to enjoy from these giant mazes of all kinds of themes! 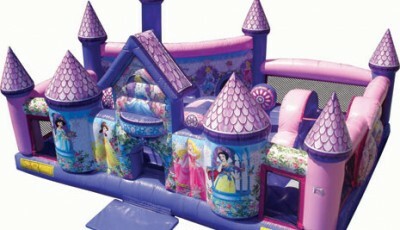 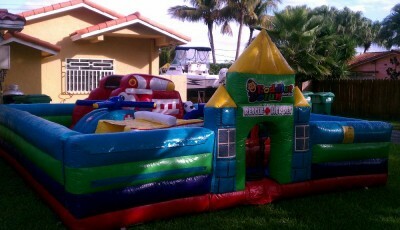 Whether it for boys or girls, we offer some of the best made toddler bounce houses in Miami, Broward and Homestead. 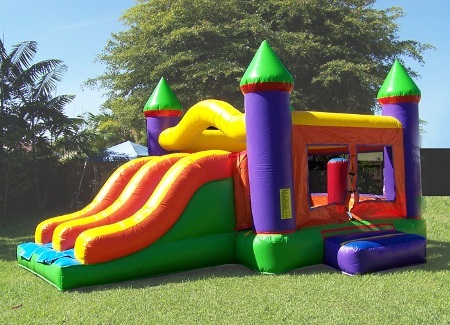 These toddler inflatables are made specifically for young children with anti-heating leather, and built so that they could climb its stairs, get through small spaces and mostly enjoy the bounce house at its fullest. 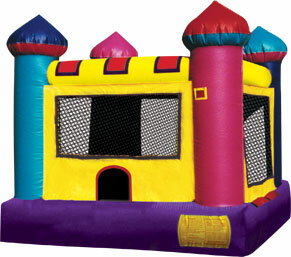 People who usually rent toddler bounce houses from us, usually rent party decorations that go perfectly along to their rented bounce house. 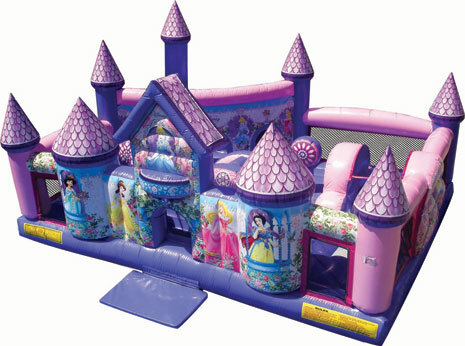 We offer many types of popular themed toddler inflatables like the “Mickey Mouse Play House Toddler Bounce house” and the “Hello Kitty Toddler Bounce house” at a really low price. 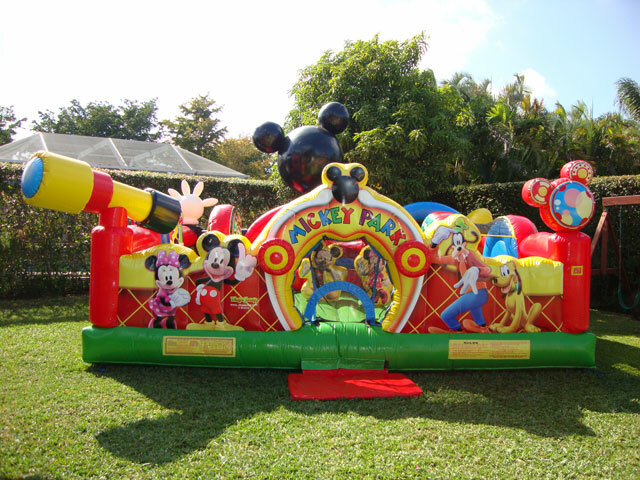 Help your children have a memorable birthday party by renting our Toddler Bounce Houses we have for rent all over south florida!